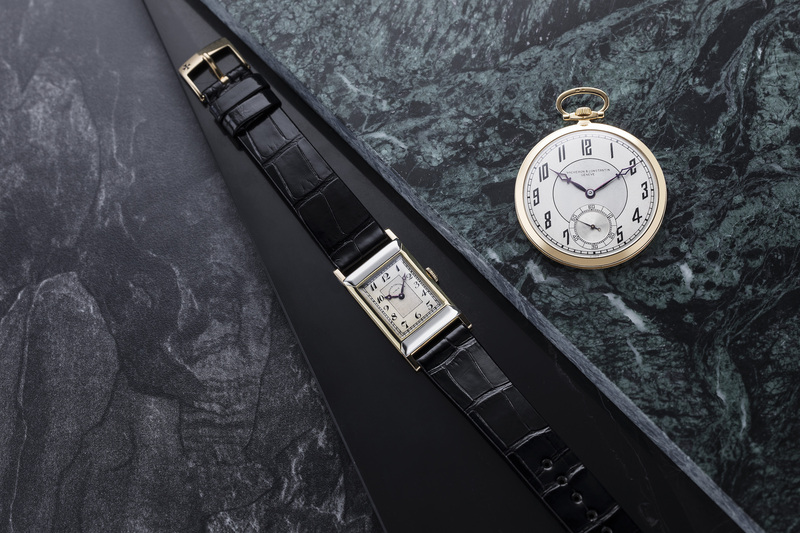 Vacheron Constantin, the world’s oldest watchmaker, will display Les Collectionneurs at London Concours – an exquisite and rare selection of 20 travelling vintage timepieces. A vivid embodiment of Vacheron Constantin’s consistent and uninterrupted dedication to watchmaking excellence for over 263 years, all the Vacheron Constantin Les Collectionneurs vintage timepieces have been carefully hand-picked from private collectors and at auctions, fully serviced and restored by the Maison’s heritage specialists in Geneva. Avid watch connoisseurs and collectors will now have a chance at the London Concours to acquire Vacheron Constantin certified vintage timepieces presented in Vacheron Constantin cases, with a certificate of authenticity by the manufacturer.